Practising Prenatal Yoga during your pregnancy is the most wonderful thing that you can do for yourself and your baby. It prepares expectant mother to be in the best possible shape for birth and beyond. 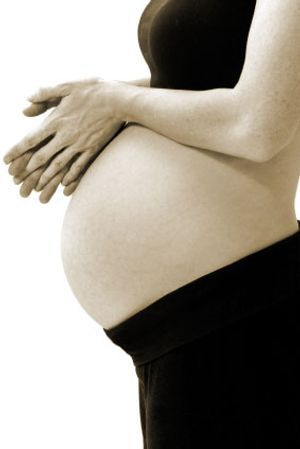 The benefits of prenatal yoga are on all levels – physical, emotional, mental and spiritual. Women who have practised yoga consistently during pregnancy have been shown there to be quicker muscle recovery after childbirth. You will also find that throughout the duration of your pregnancy, your yoga practice becomes one of the beautiful ways to connect and create a strong bond with your baby. As a holistic system of self-healing and spiritual growth, yoga has much to offer you and your child during pregnancy, through birth and into the time of post-natal recovery. The gentle stretch, deep breathing, relaxation and meditation techniques promote feelings of deep calm and equanimity, alleviating stress and anxiety during this time of great change. Regular practice of prenatal yoga will give you the confidence and inner Power to give birth! Whether you are in the second or third trimester of your pregnancy, you can join our class anytime at your comfort. If you are new to yoga, no worries, you surely can do well in the class. No prior experience in yoga is required because all movements being taught are easy, practical and safe. So if you are currently pregnant and want to experience a healthy and happy pregnancy, get started! Call us at +6287889182939 or email us now!